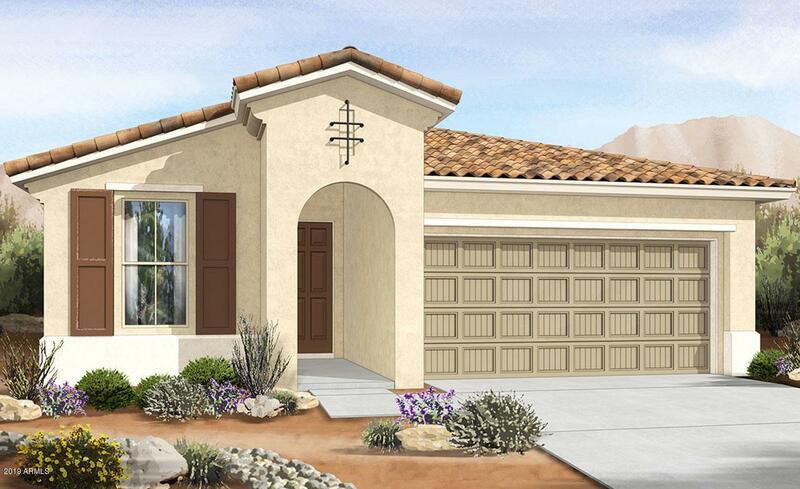 Spacious single level home with 4 bedrooms and 3 baths. 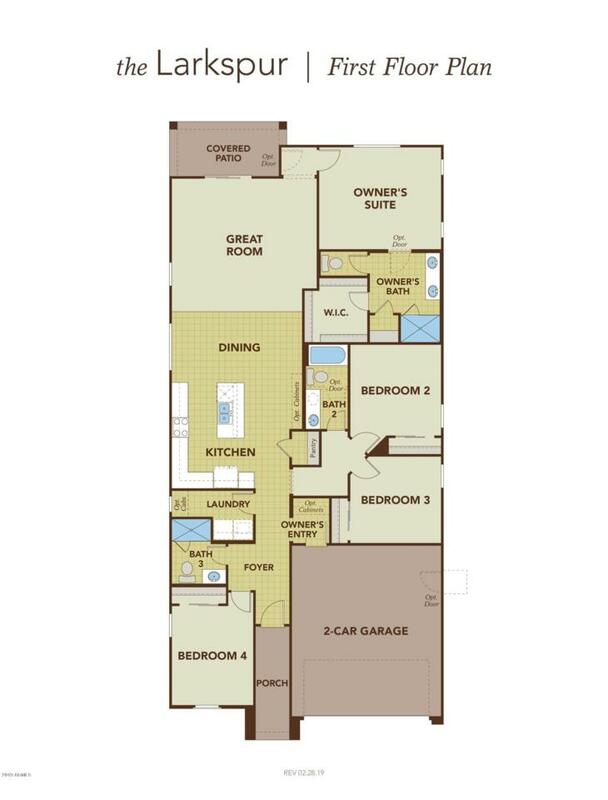 Kitchen is open to dining area and multi slide door leads to the covered patio perfect for entertaining. 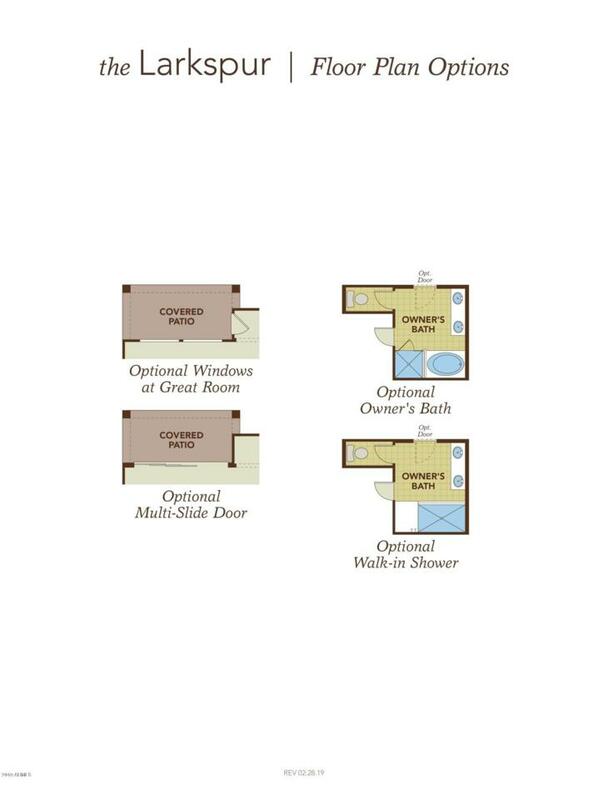 Designer features include Tahoe Maple Expresso cabinets and granite countertops. Gas appliances include 30'' cook-top/hood/microwave. Owner's suite and Bath #2 have dual vanity sinks and much more.